When it comes to sliding patio doors, repairs can only get you so far. A repair can extend the service life of your door, but eventually wear and tear will take a toll and the more cost-effective solution will be replacement.. If there are gaps around your doors, this is bad news on many levels. First, it causes indoor air to leak out of your home, which means your HVAC system has to compensate, leading to inflated energy costs. Second, breaches in your door can cause water to infiltrate the inside of your home, damaging your valuables. Third, insects can exploit such holes, leading to an infestation in your home. To determine if you’re due for a replacement, consult with proven experts in patio and entry doors like Renewal by Andersen® of San Antonio. Consider getting new sliding doors if your existing ones need more than one person to operate. When the door panels stick, it usually means they are misaligned from their tracks. Continuing to use them may only compound the issue. In addition to inconvenience, jerky doors can make your home less safe. They need to open and close smoothly to provide an easy means of egress and ingress in case of emergency. Buying ENERGY STAR®–certified patio doors can reinforce your house’s thermal enclosure system, regulating your home’s indoor climate. Look for gliding units with over 50% glass with ratings of a 0.30 U-factor or less and a 0.25 SHGC or less. This combination of energy ratings meets the requirements of the Southern Climate Zone, where Bexar, Medina and Comal counties are located. If your current sliding doors lack key design elements like multiple panes, they can’t truly enhance thermal insulation and prevent extreme solar heat gain. 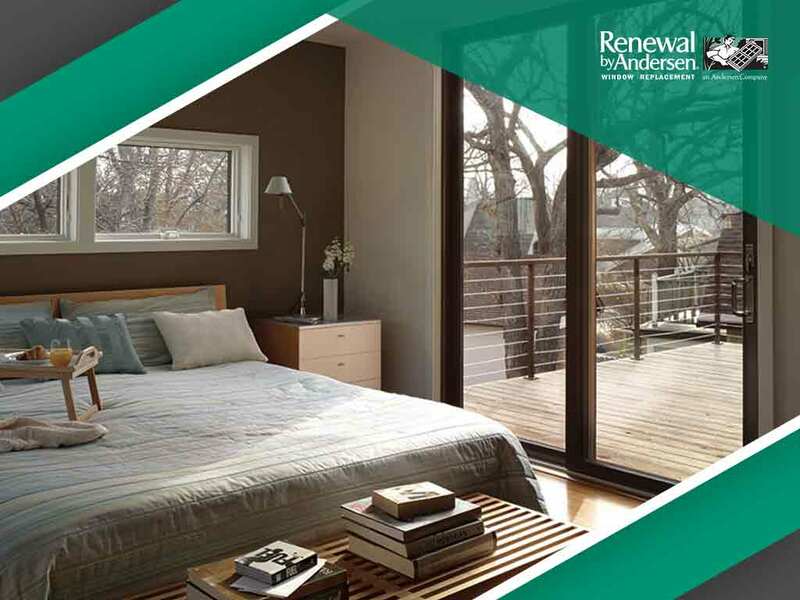 Ask Renewal by Andersen of San Antonio about patio door replacement options available to you today! To get started, simply give us a call at (210) 888-9680 or fill out our online contact form. We serve homes in San Antonio and the surrounding Texas communities.